Google Glass, Microsoft HoloLens, are all pass. 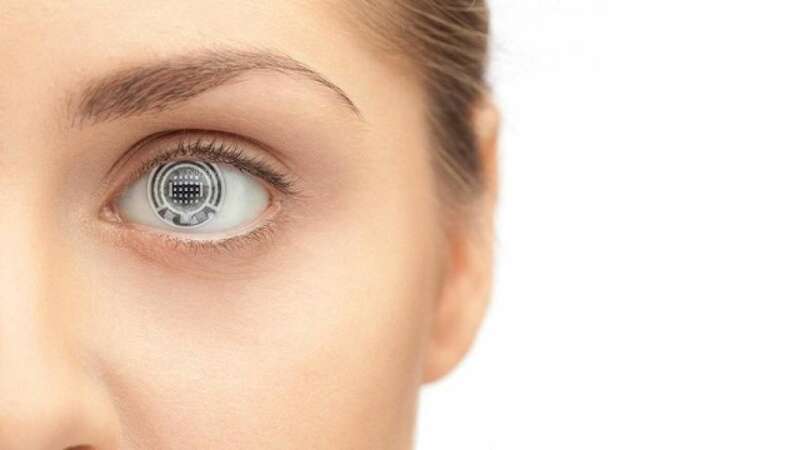 A startup, Mojo Vision, is working on a technology which it calls 'invisible computing' that can shrink the capabilities of a full-fledged augmented reality glasses into a pair of contact lenses. According to Cnet, it is not clear as to what the product will be as the company is still working on the technology. The aim is to use the technology to serve information when a user needs it. It also lets you connect with others at a glance, anytime, anywhere. Unlike the current technologies which make use of dedicated, often bulky, pair of headsets, Mojo Vision aims to miniaturize the technology to make it a part of everyday life.